A closed Delta event honoring our sisterhood with keynote speaker Cynthia M.A. Butler-McIntyre. 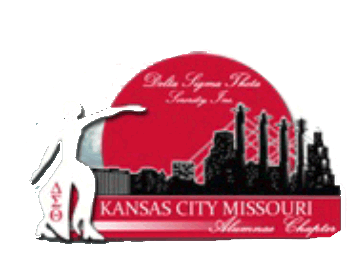 Sorors with 25 and 50 years will be honored as well. This event will take place on February 2nd, 2019. This will be a wonderful celebration that you do not want to miss! Doors open at 12:30pm cst. 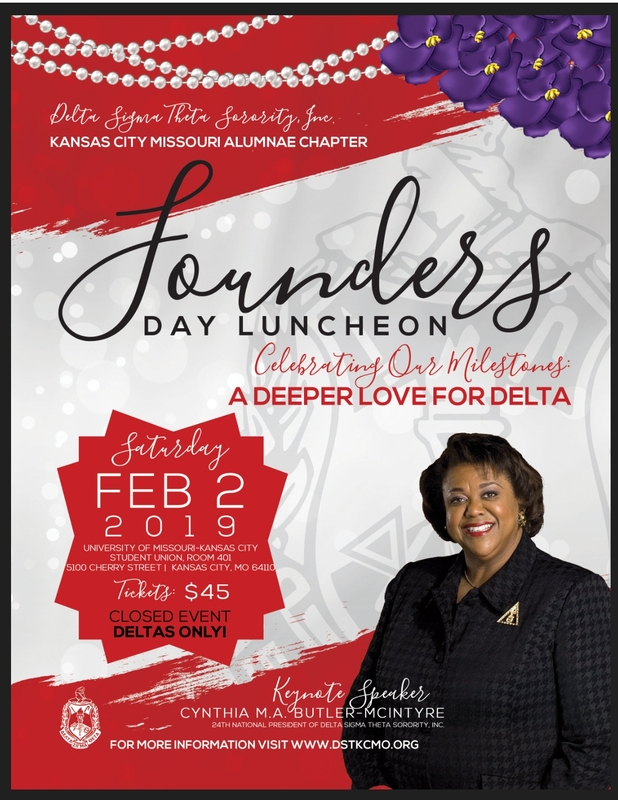 Note: This event is open to members of Delta Sigma Theta Sorority, Inc. only.